Our 2018 Indigenous Sparks™ river science project–Equip 100 reach 1000 -launched in February 2018. 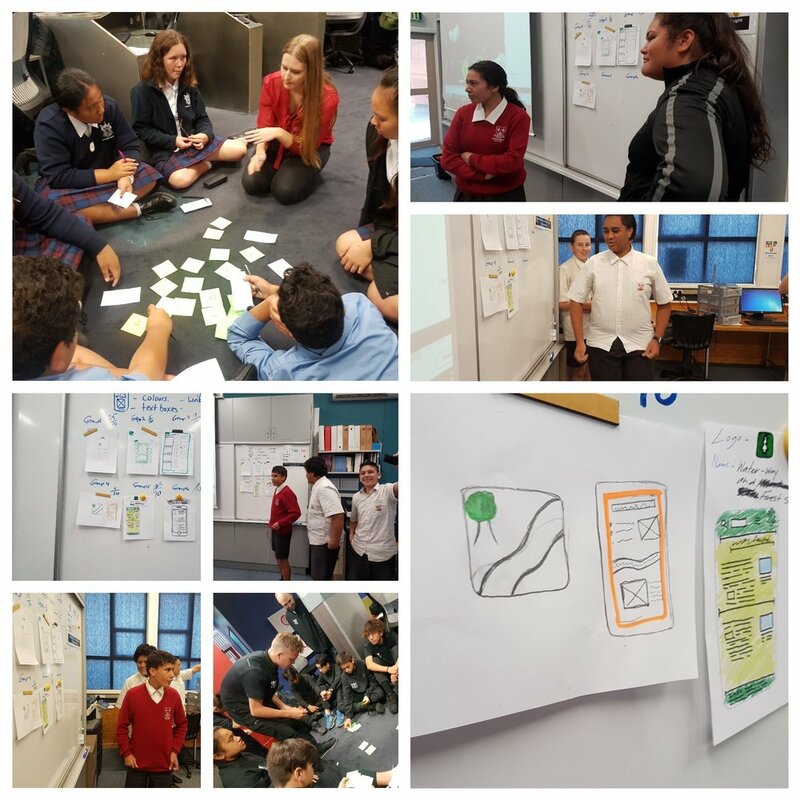 Dr Pedro Antunes, School of Information Management Victoria University held a 2 day workshop that saw over 90 rangatahi from Napier, Wellington , Manawatu and Horowhenua upskilled in app development - a skill that will be in high demand in future jobs. According to the comScore report, the number of mobile users surpassed desktop users in 2014. Internet usage is growing exponentially each year with consumers using Mobile Apps for everything from shopping to design to playing video games to banking. You name it; its being built! 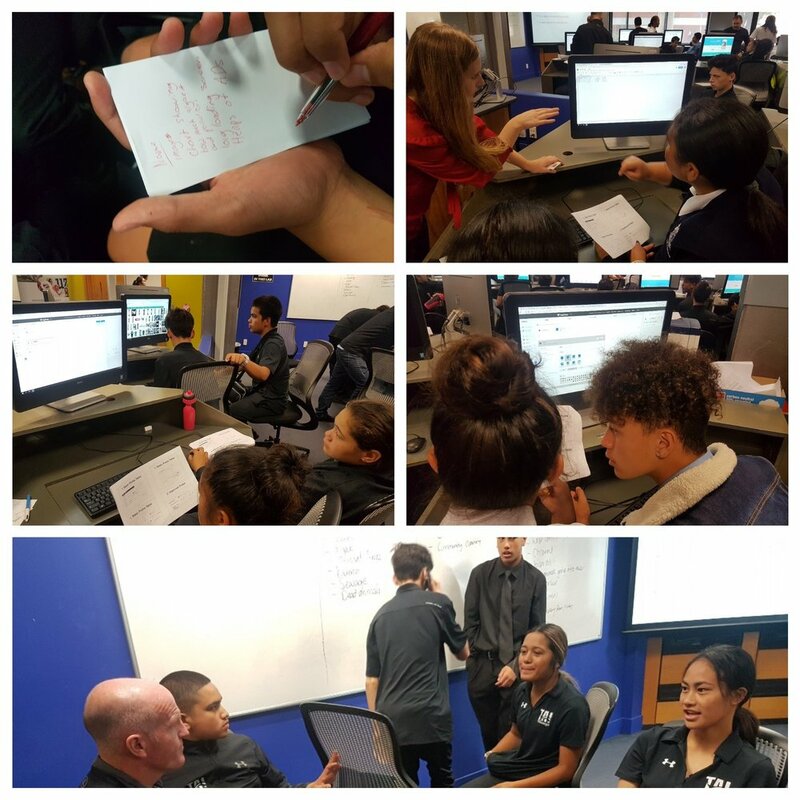 The workshop enabled rangatahi to go behind the scene of familiar gaming and apps they use into the challenging world of computer programming. Experiencing the "work" behind "gaming" was no easy feat. But with help from a great team of post graduate tutors the youths combed their way through the task! Mobile app development is a huge industry according to global trends. Rahis Saifi writes that 'the global market has experienced a tremendous increase in the number of smartphone users. The increasing number of smartphone users in the global market has led to a tremendous increase in the number of apps that consumers use on their phones. The Apple App store boasts close to 2 million of these apps while Google play has over 2.2 million Apps as of 2017. This number is expected to increase in the future. The infographics that GO-Globe released also indicate that the overall usage of mobile apps is on the rise. Smartphone users understand the critical role that apps play in assisting clients to get access to essential information. According to these statistics, 52% of the time individuals spend on digital media is on mobile apps. This aspect clearly indicates that enterprises are generating a lot of revenue from the usage of mobile apps'. The workshop exposed youth to some of these core areas by focusing on some stereotyped design activities, which include analysis, design and evaluation. They also learnt how to place correct emphasis on the user and to design a platform consistent with the latter's demands and requirements. 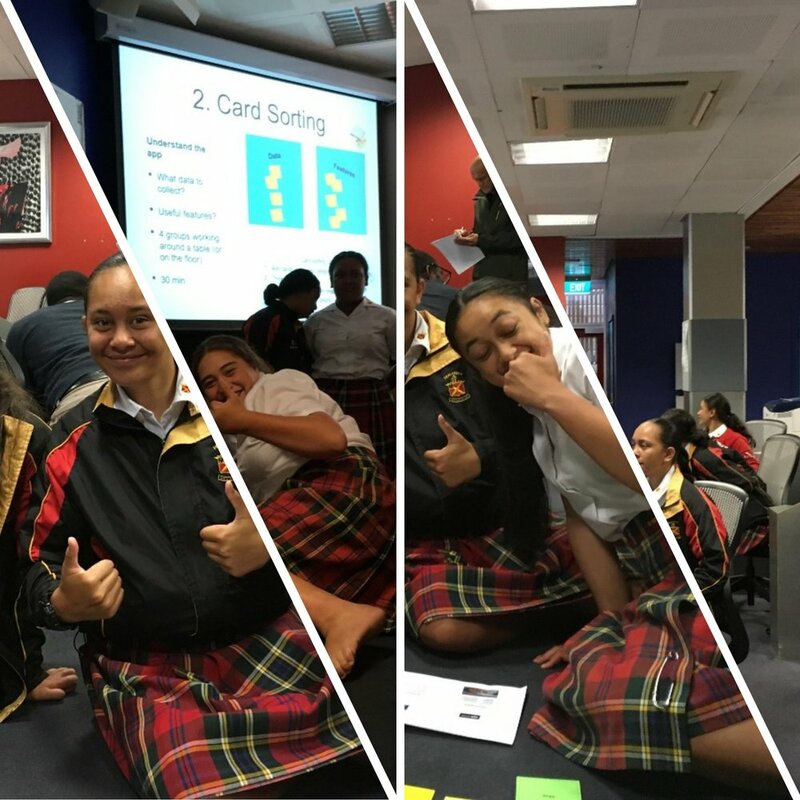 The fun- filled session challenged rangatahi to think outside of the square and evaluate their outcome from a design perspective rather lets “just make it work” attitude that produces a product without consideration of whether this is the best way to do it? Overall, great day, great skills for life long learning! Lower Hutt students continued their learning by exploring video production. Students love watching videos and getting the opportunity to put together one was quite an interesting task! 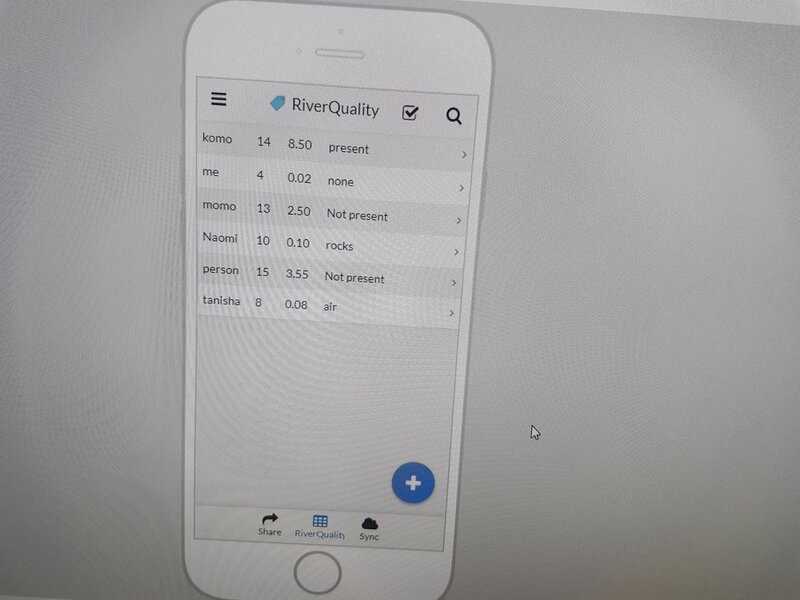 There is a lot behind the scenes in making a video and over the term rangatahi got involved in the process from development to the editing room and everything in between to showcase their use of the app during their science investigation of Hutt river at Melling bridge and Waiwhetu stream.